The Pishbord Sanat Payar as one of the most active companies collection of Afrazan, with backing years of research and study in the field of supply, import and sale of industrial machines such as pipe and profile bending machines, CNC drills, plasma cutting, instrumentation, tool grinding, tool maker, carbide sawing machines, having experienced and professional sales and after-sales service as exclusive agent for reputable companies working in Iran Taiwan and Turkey. 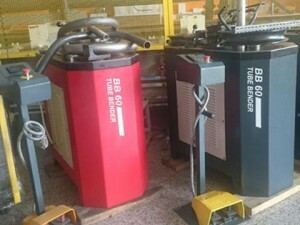 In the field of machines for bending tubes and profiles BTS exclusive agent for Turkey, KARMAK Turkey and Taiwan will be HANJIE tube bending and profiles and bending machines including manually bending, CNC, NC, hydraulic, with mandrel, no mandrel, digital and we entered. In the field of plasma cutting machines representatives of companies (AMG (Asia Machine Group and Taiwan’s DAMA. In cnc machines Drills representatives of companies (AMG (Asia Machine Group and Taiwan’s DAMA. In the field of machine tool sharpeners LIHSUN Taiwan Construction Machinery is the exclusive agent desktop tools, knives, utility knives Universal Machinery Sales Representative PEIPING Taiwan manufacturer and reseller company TOPWORK Taiwan manufacturer of machine tools as well. 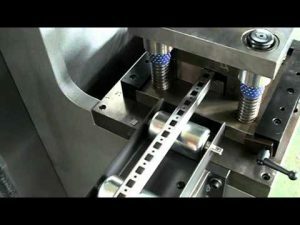 In the context of fast-cutting machines Sales Representative KENTAI Taiwan Manufacturer of hydraulic system can be fast-cutting machines. 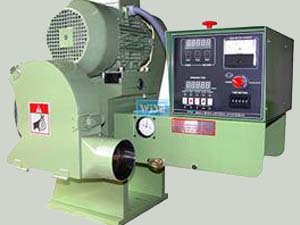 Bandsaw machines on sale now COSEN America Manufacturer of band saw machines as well.